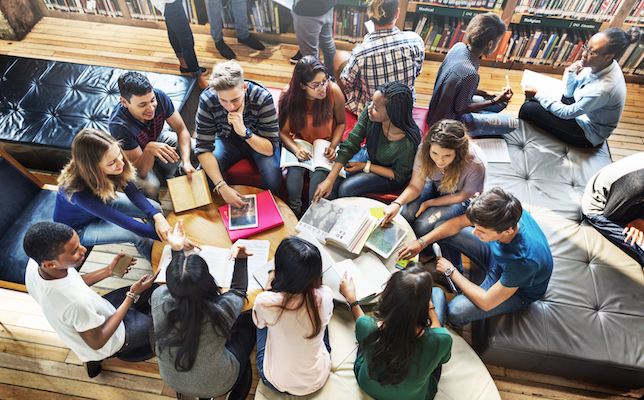 Public libraries are quickly becoming centers for STEM (science, technology, engineering, math) enrichment in the United States, with many starting to introduce interactive learning spaces. 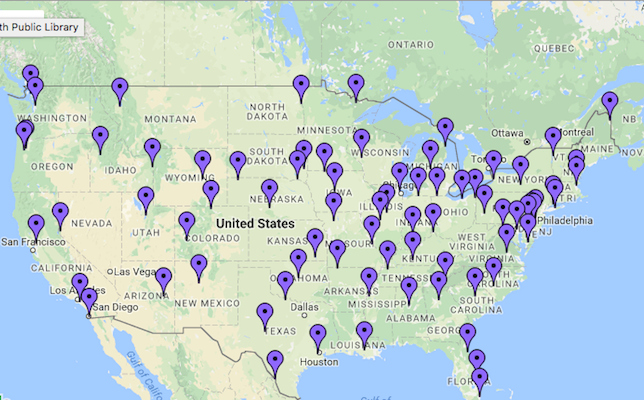 Recently, 75 U.S. libraries were chosen to receive resources, training and support to bring STEM education opportunities to library patrons as part of NASA@ My Library. The libraries represent nearly all 50 states, according to a representative from the American Library Association (ALA), one of the organizations running NASA@ My Library. 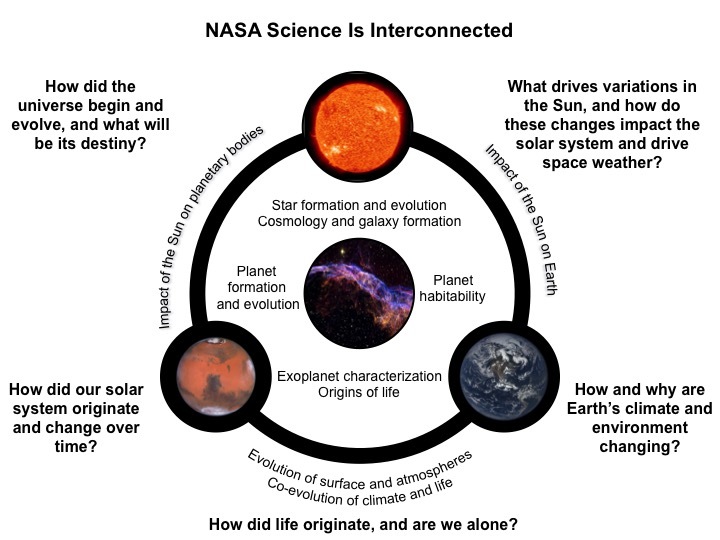 The program was created in collaboration with the National Center for Interactive Learning (NCIL) at the nonprofit Space Science Institute; NASA’s Science Mission Directorate; Pacific Science Center, Cornerstones of Science; and the Education Development Center. A map of the libraries partcipating in NASA@ My Library. NASA@ My Library aims to increase and sustain the availability of NASA-created science experiences for underserved communities (such as women, Hispanic Americans, Native Americans and others) through STEM-focused library events; professional development; and resource and experience development, according to the program site. The participating 75 libraries were chosen through a competitive application process that garnered more than 500 applications since the program was announced earlier in the year, the ALA said. NASA@ My Library wants to reach individuals from K–12, higher ed and beyond, with a primary emphasis to engage underserved communities in STEM. Additional online training and resources from NASA. NASA's Science Mission Directorate asserts that discoveries in one scientific discipline have a direct route to other areas of study. Learn more here. Kits are valued at approximately $1,500 and include activities, how-to-videos, webinars and additional learning resources, according a representative at NCLI. There are four STEM kits total, with themes for the first two being “Sun-Earth-Moon Connections” and “Expanding Your Senses.” Each kit will include a range of low-cost and high-end supplies. The third kit, for example, will include a telescope that students can borrow to use at home. Selected libraries will participate in the first phase for 18 months, afterwhich they can apply for a two-year program extension. A list of participating libraries by state is available on the ALA site here. Learn more about the program here.